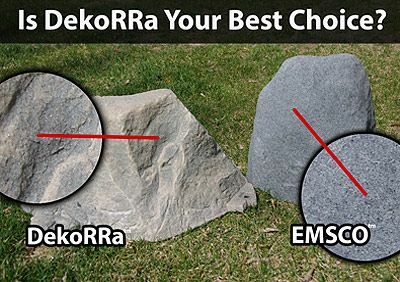 The DekoRRa Model 120 Mock Rock was designed to tackle tall objects that do not require a lot of width and length at the top or bottom. 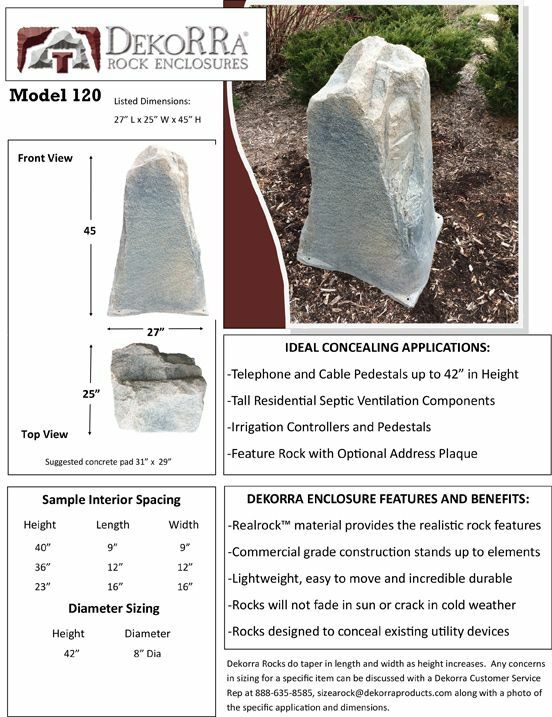 Telephone and cable pedestals up to 42 inches high, tall septic vents, irrigation controllers and other objects requiring a tall cover are ideal for this fake rock cover. 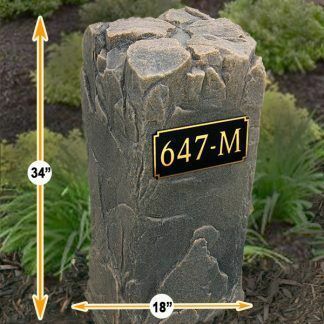 One side of the DekoRRa Model 120 is relatively flat and makes a great mounting surface for a house address numbers or name plaque. 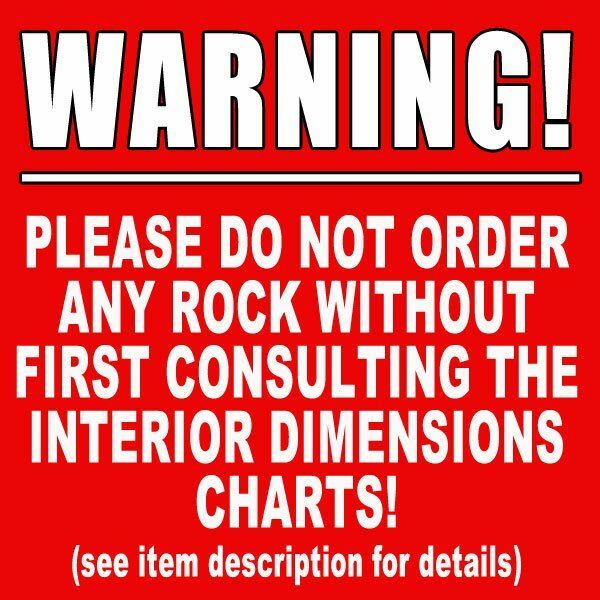 IMPORTANT: Please view the interior dimension charts below prior to ordering. When it comes to realism it’s tough to beat the incredible textures and colors molded into the exterior walls of these high-quality fake rocks. The rugged design feels gritty to the touch disliking actual rock does. And the color variation adds ton of natural realism. The lightweight polyethylene design is extremely easy to use yet insanely durable and resistant to damage. Even string trimmers will not cause any scuffing on the surface of the rock walls. Advanced UV protectant prevents sun fade and any type of sun damage over time. From subzero winters to searing hot and humid summer heat these fake rocks can take it all. 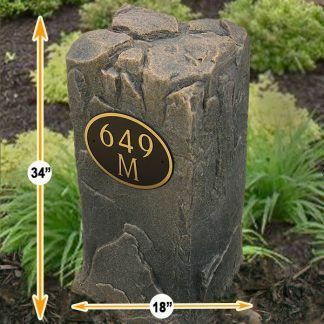 Now you can finally disguise unattractive utilities in your yard, garden, or landscaped area quickly and easily while adding character and curb appeal to your property. 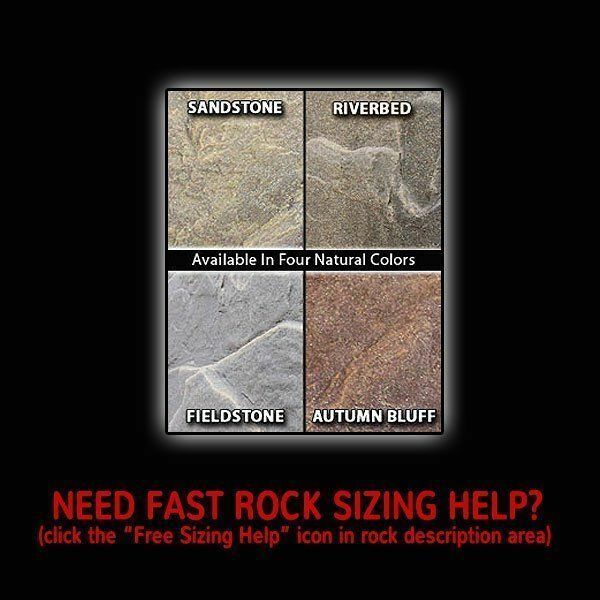 Available in your choice of four natural colors. 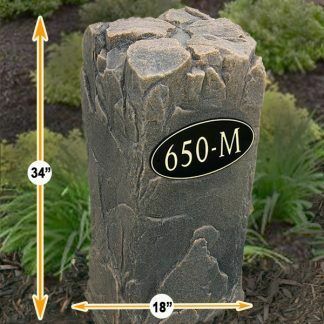 Included ground stakes provide protection and security from the wind. Will fool your neighbors, guaranteed. Zero maintenance design, textures, and colors are molded in, not painted on. Totally UV protection will never fade or delaminate from sun damage. Super durable string trimmer proof exterior. Lightweight design features a hollow interior for fast and easy use. 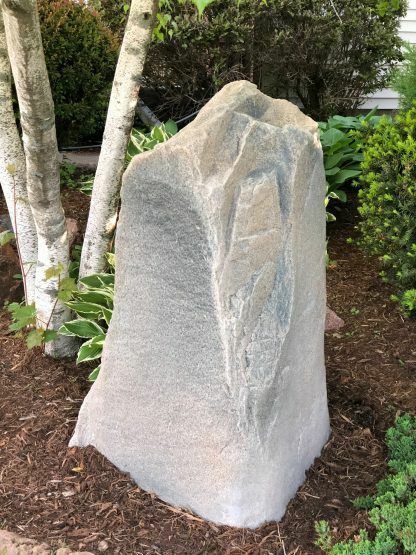 Mock Rocks constructed of recycled resins and made in the USA. My husband doesn’t like the autumn bluff color. The 113 model was too small but this model 120 worked great. 4 stars because it’s pricey but I guess you get what you pay for, and this looks great.